Our team were on top form at the weekend. 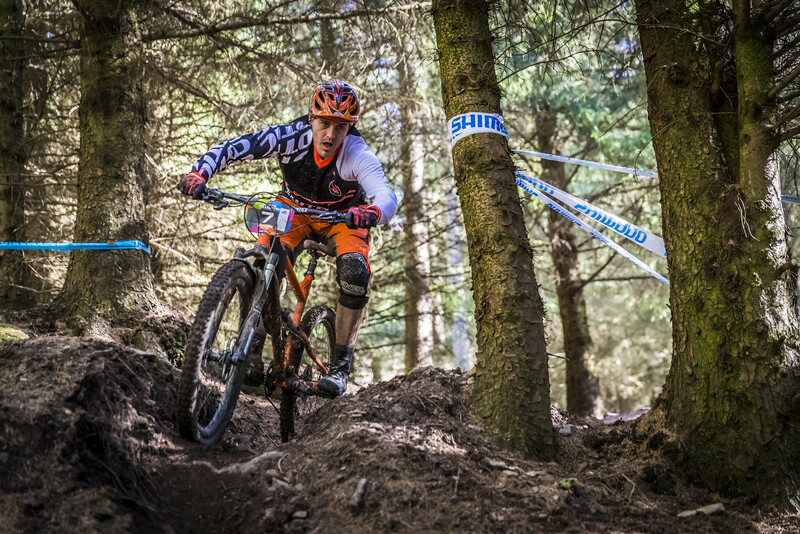 They raced at Tweedlove Vallelujah in their second event of the season. It was a beautiful day for the race, stunning scenery and blue skies. Quite a contrast to last year's rainy mudbath. Swinny finished 2nd in Elite, and Chay finished 2nd in Vets! Podiums all round again. Great result guys! 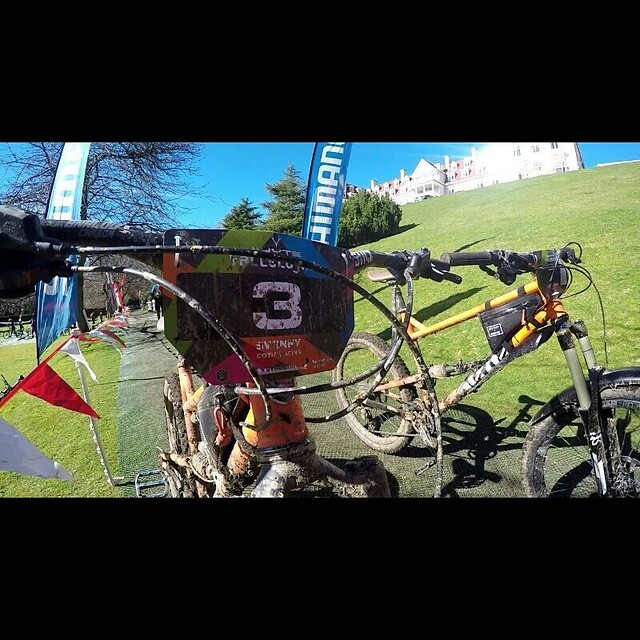 As well as the team, there were also great results for Wes Fife on his Cotic BFe, finishing 5th in 16-18. On a hardtail. Looking great on it too!! He's getting a Rocket this week so the other lads better look out. Nice one Wes! Finally, Rachel Sokal took her Rocket to the WIN in Women's Vets. 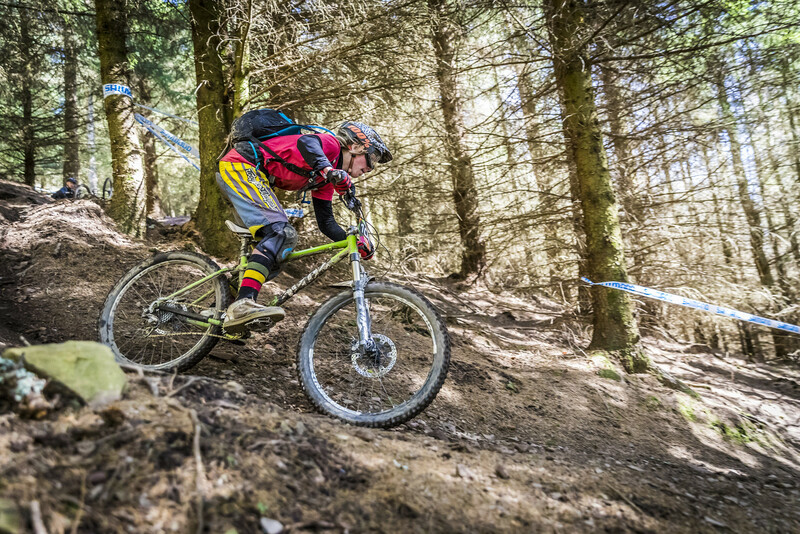 Another great result for the Rocket, the quickly proving to be one of the fastest bikes in UK Enduro. Proven by the amount of podiums! Racing Enduro? Just want to beat your mates? Better get a Rocket or RocketMAX then.